Our latest CD release is Harmonica Electronica, full of emotive melodies, inspired arrangements, playful beats and deep soundscapes. 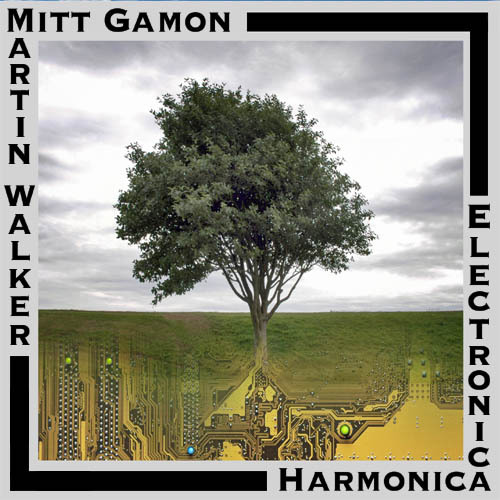 The direct result of a chance encounter between Mitt Gamon and Martin Walker in Spring 2014, this is the first fruit of an ongoing musical collaboration. 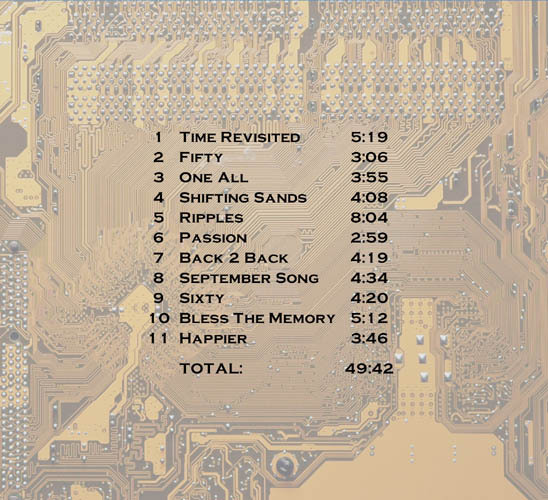 Written over the course of a year, and released in CD format only, the eleven songs on Harmonica Electronica feature guest musicians Monti on drums, Nico Ramsden on guitar and Julie Harrington on vocals. "Soundscapes full of inventiveness and sensuality... A unique blend... Definitely worth revisiting!" "Uplifting electronica that features harmonica. Deep and textural. A weird and wonderful combination." "Where nostalgia meets the poetic, and harmony meets the harmonica." "The God Of Gobiron and Prophesor Atmos strike up the band. Close your eyes and listen. This doesn't come around often." "A diverse and immersive listening experience." "This one, I'm sad to say, I had no hand in. Well worth checking out - Super-talented musicians, taking their time and doing something that's absolutely their own."